Notions, Books, Patterns > Rulers - The Clammy 12"
Rulers - The Clammy 12"
The Clammy 12" - A clamshell and so much more! 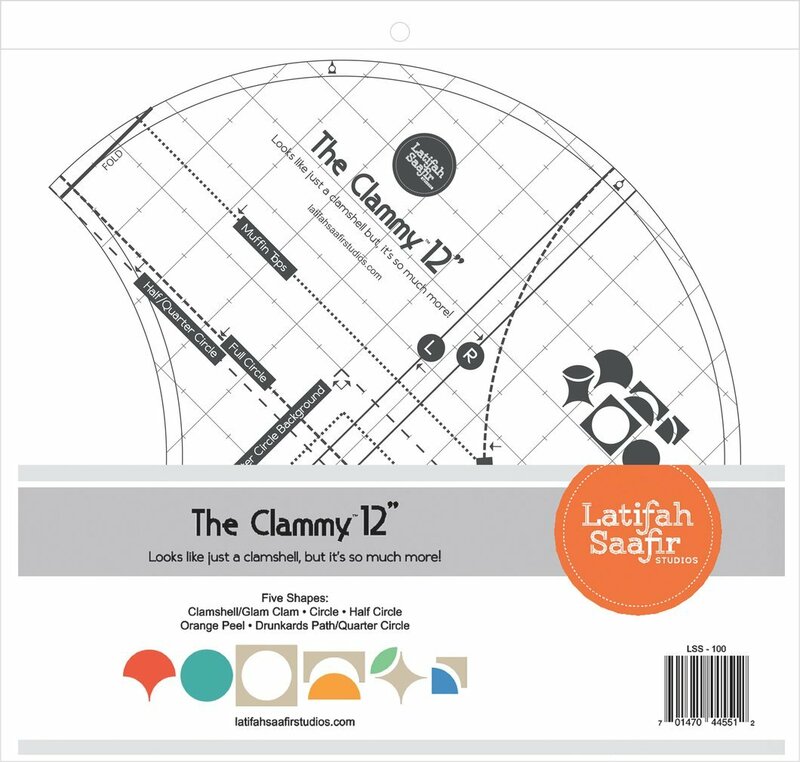 The Clammy 12" ruler includes five shapes: Clamshell/Glam Clam, Circle, Half Circle, Orange Peel, Drunkards Path/Quarter Circle. 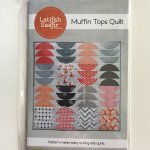 Plus, markings to cut the Muffin Tops shape.